This year we are extending the discussions on #TheBoldNewNormal through live conversations with millennials. The live sessions will largely focus on millennials and discuss how business leadership and STEM can be used to create #TheBoldNewNormal. Viewers also get the chance to share their views and what they are doing to create a bold new normal for the future. Everyone is born with potential that needs to be realised to create the future we all believe in. Our vision is of an Africa where everyone has the chance to prosper right where they find themselves. Together we must create that future. 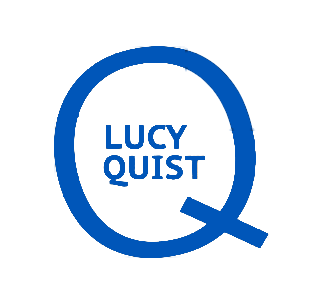 Join these conversations live from wherever you are by following @Lucyquistofficial on Facebook. The conversations will be held on the dates provided below. All upcoming events will be indicated here.